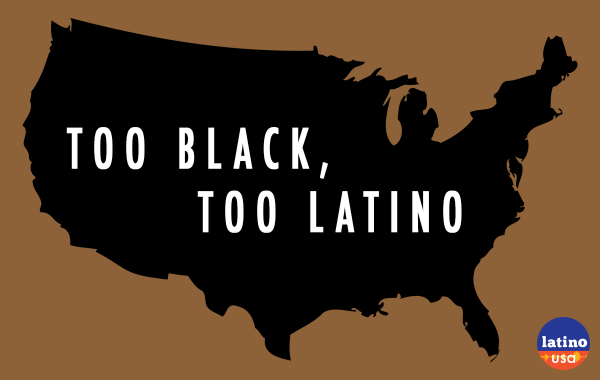 For this episode of Latino USA, we take a look at Afro-Latinidad in 2017. 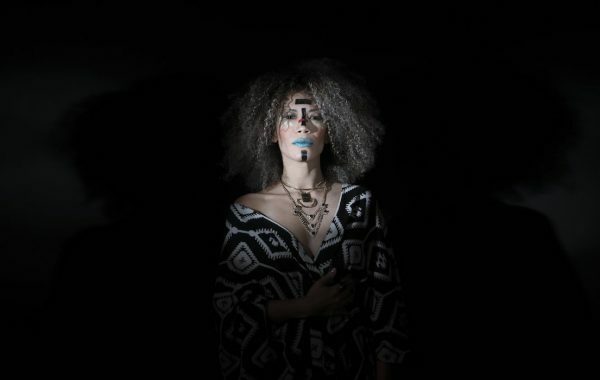 What does it mean to be Afro-Latino and who gets to claim the title? 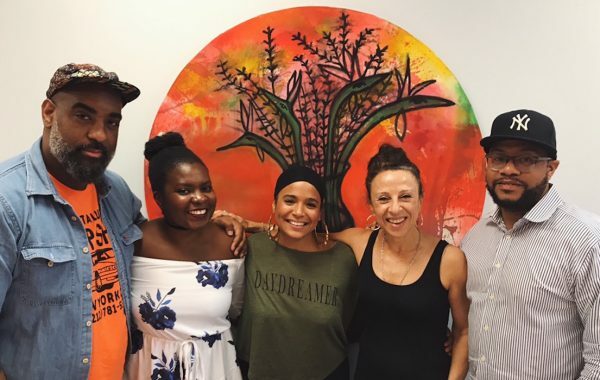 We take a look at anti-Blackness within the Latino community, and host a roundtable in our Harlem studio. 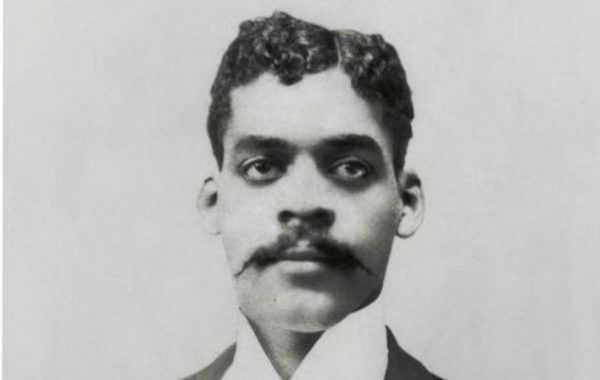 Plus, we go back in history to learn about the “Father of Black History”—an Afro-Puerto Rican man named Arturo Schomburg. 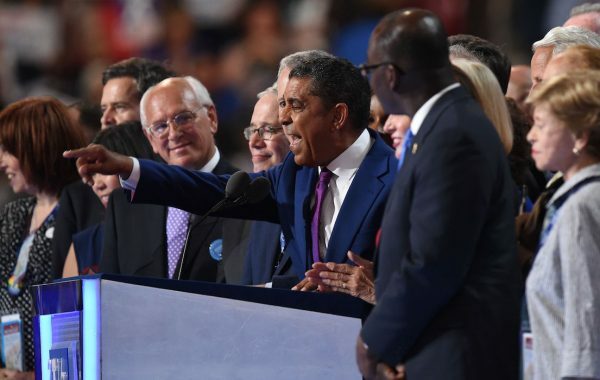 We also hear from Congressman Adriano Espaillat on his identity, as well as from singer-songwriter Carolina Camacho about her latest album and what being Afro-Latina means to her.